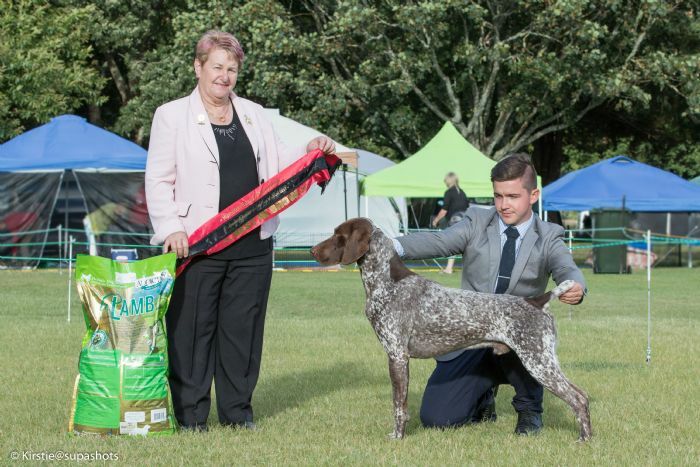 Brock joined us in NZ at Arosa in mid- November and has been settling in well. 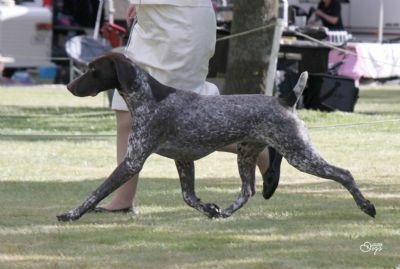 He won a Best Puppy in Show at the GSP Specialty in Christchurch on his first show weekend. 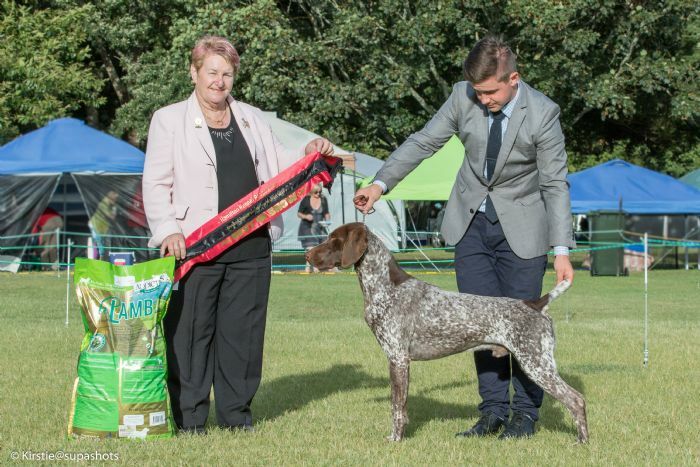 Brock is maturing into a lovely boy with fabulous results from his first weekend in Junior!!! I'm sure alot more to come from this young lad!